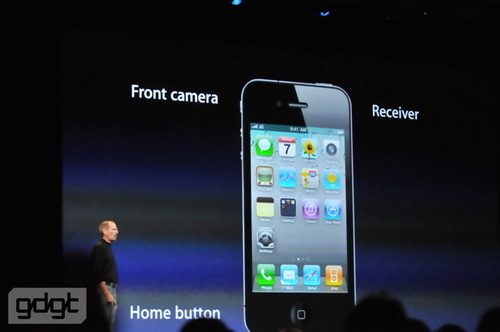 The flat, stainless-steel-rimmed iPhone 4 will be available in black or white, and will go on sale June 24, Jobs said. Price is the same as last year’s 3GS… $299 for the 32GB version or $199 for the 16GB model. The iPhone 3G is being discontinued, and the old iPhone 3GS will now sell for $99. The new unit features a front-facing camera, a receiver, a microSIM tray, and a camera with LED flash in the back. On the bottom, it sports a mic, 30-pin connector, and speaker. The top of the unit includes a second mic, a second sleep/wake button, and a noise-cancellation button. 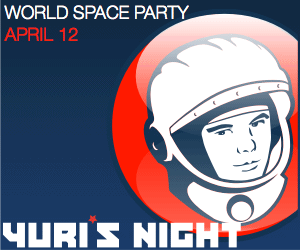 Yuri’s Night is an international celebration taking place in over 120 cities worldwide and is held on April 12 every year to commemorate two separate space exploration milestones. The first milestone was the launch of the first human into space, Yuri Gagarin on April 12, 1961. The second milestone was the launch of the first Space Shuttle, STS-1, on April 12, 1981. Yuri’s Night Bay Area began in 2007 at NASA’s Ames Research Center and has grown into the world’s largest annual Yuri’s Night event – a diverse interactive celebration of science, sound and art. In 1966, Soviet singer Eduard Khil sang “I Am So Happy to Finally Be Back Home,” on a Russian television show. It is meant to be sung in the vokaliz style, that is to say sung, but without words. Mr. Trololo already has over 14,000 fans on his Facebook page and Russian bloggers are starting a buzz to encourage Khil to represent Russia at the next Eurovision Song Contest. 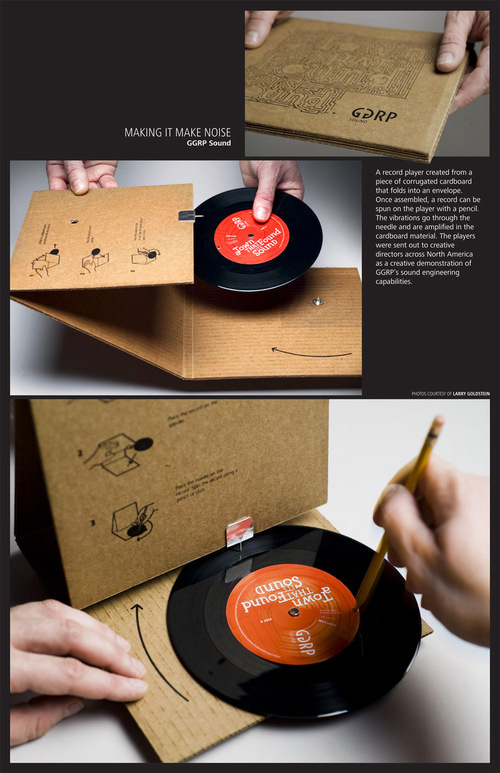 Gizmodo reported that GGRP Sound created a record player made from a piece of cardboard. GGRP sent a 45rpm record in a corrugated cardboard sleeve to creative directors as an innovative demonstration of GGRP’s sound engineering capabilities. Apparently it works by the needle sending vibrations through the cardboard to make the sound…just assemble, spin, and play (but don’t forget your #2 pencil).